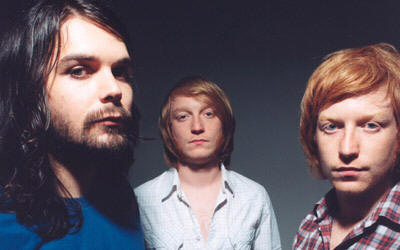 Scottish rockers Biffy Clyro have revealed the title of their forthcoming new album. Only Revolutions will be released this year and is the fifth studio record from the band. In an interview with Rock Sound magazine, bassist James Johnston also confided:"We've got some massive riffs and some really exciting melodies. "It has its anthemic moments, and some of it's quite brutal - there are some really claustrophobic, intense riffs."